I’m Back! 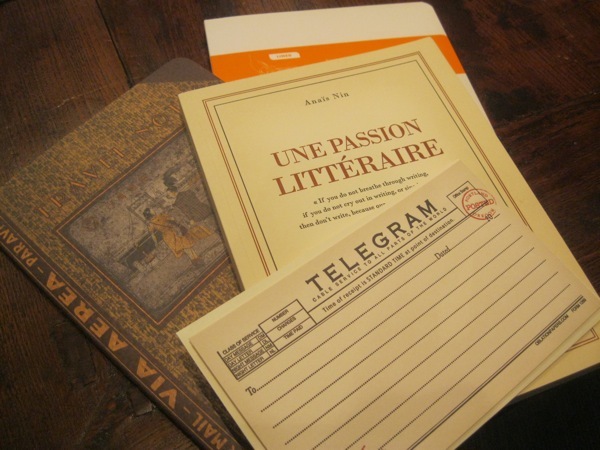 – Write with us! …from the great northwest part of our country, Portland, Oregon to be exact. In addition to the clean, crisp air, great tasting local farm-grown food, the art community is very vibrant! 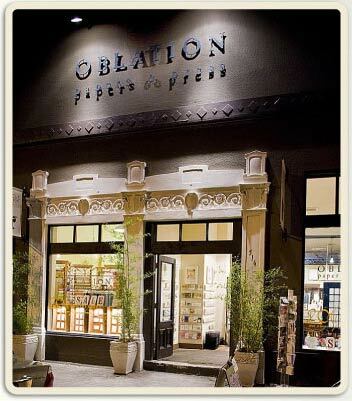 Many independently owned shops, in concept near and dear to my heart, and an awesome handmade paper and press shop called Oblation, right in the heart of the Pearl district. It not only has a pretty spectacular retail shop in the front loaded with goodies, but also they create an amazing collection of custom stationery. After a tour of how the paper is made, pressed and packaged, I was hooked. Selecting products for TT Patton took a bit more time, and Lindsey was so patient with me, even working well beyond the store closing hours. Unable to carry all of my great items I found in Portland, many are en route via Fed Ex and UPS. To name a few, some are made from old books, Ex Libris Anonymous; pen cases and bags made with PVC free materials, Queen Bee; journals and notebooks with a zero carbon footprint, Whitelines; and just some fun notebooks by Red Horse Shoe Paper. So look for some brands and products, new to Barrington this shopping season. 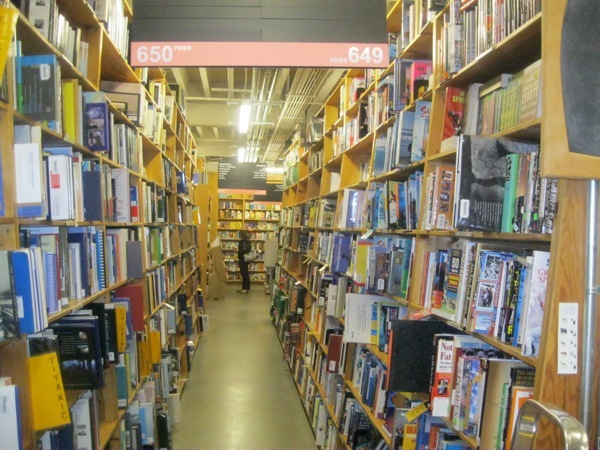 Ironically with its beginnings in Chicago, Powell’s Books, one of the largest bookstores in the world, is also located in the Pearl district. It made for a pretty big detour from my work! If you like to read…get there!